The process of gaining commitment is not cut and dried. People “climb aboard” in many different ways. 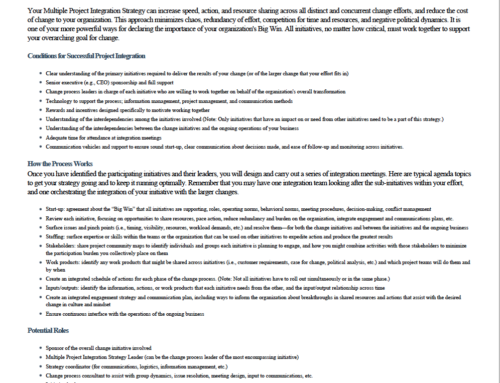 The following 10 strategies in this Info Sheet will help guide you in securing leader commitment.